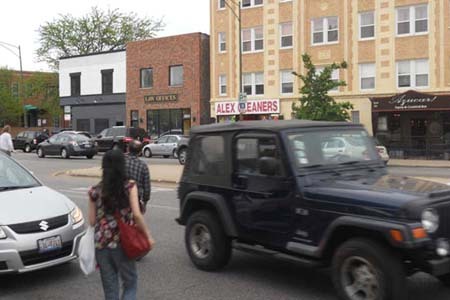 The photo above illustrates a typical daily evening scene as passengers exit the main north exit of the Logan Square “el” station to head east across Kedzie Avenue on foot. In the morning pedestrians are crossing in the opposite direction. As people will forever choose the shortest distance between two points, it does not make sense for passengers to walk out of their way due north or due south to the intersections with Schubert and Milwaukee Avenues, respectively. 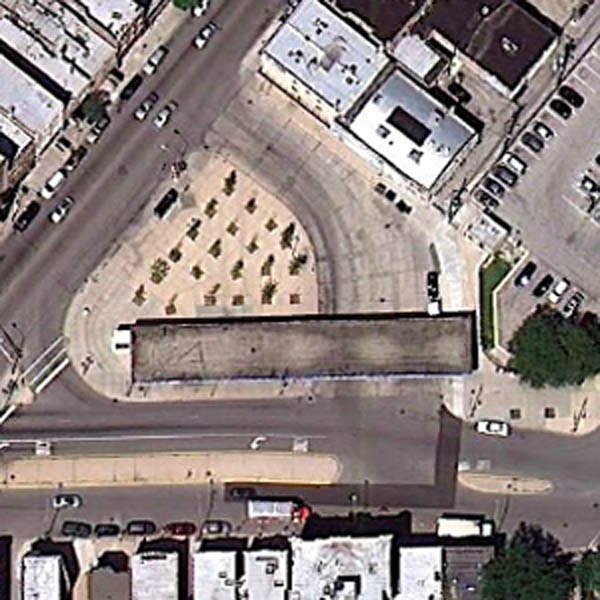 As people also tend to choose the lesser of two evils, it does not make sense for passengers to tangle with the bus traffic at the bus depot north of the exit, so they instead choose to dodge the cars on Kedzie Avenue. 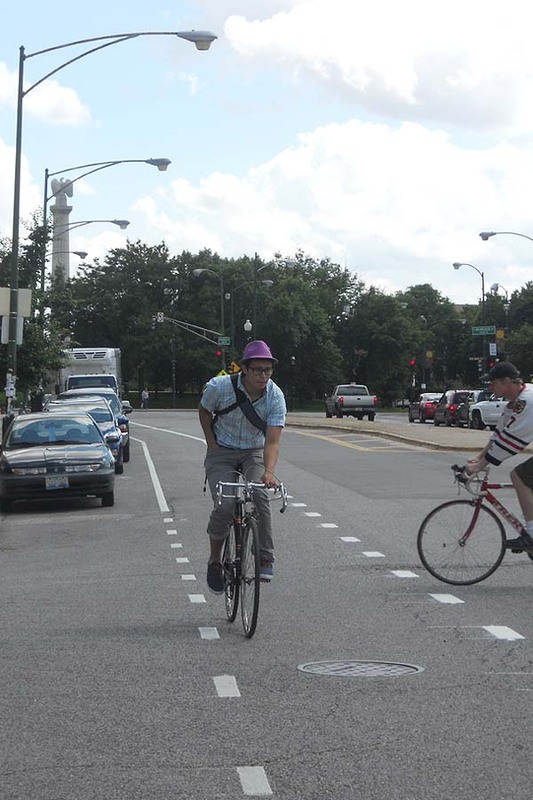 Fortunately there’s a large median separating southbound and northbound Kedzie Avenue traffic, so after negotiating southbound traffic, pedestrians have a respite to plan their next traffic dodge on the other side of the median. But this seems like a problem whose time has come to be solved. 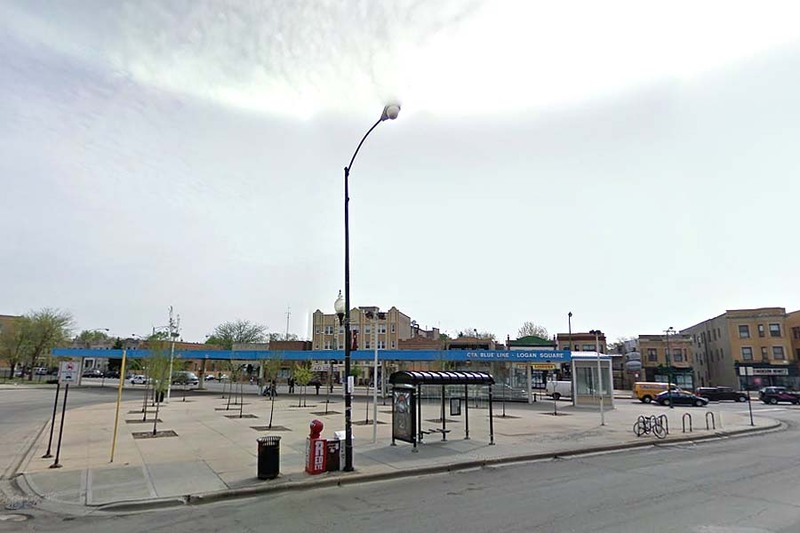 The east side of Kedzie has filled out nicely over the years to create a restaurant row conveniently located to the “el,” bus depot, and public parking lot that combine for this excellent multi-modal transportation hub. 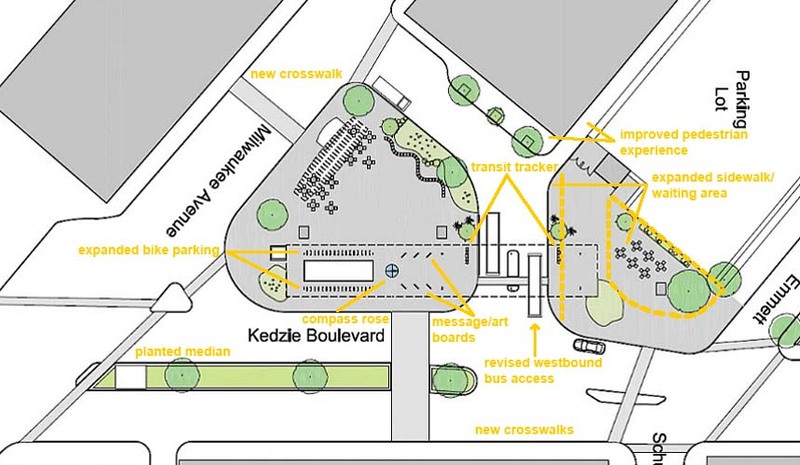 Bike racks have been installed inside and outside the station in recent years, and there are plans for bike lanes on Kedzie Avenue from Milwaukee Avenue north. 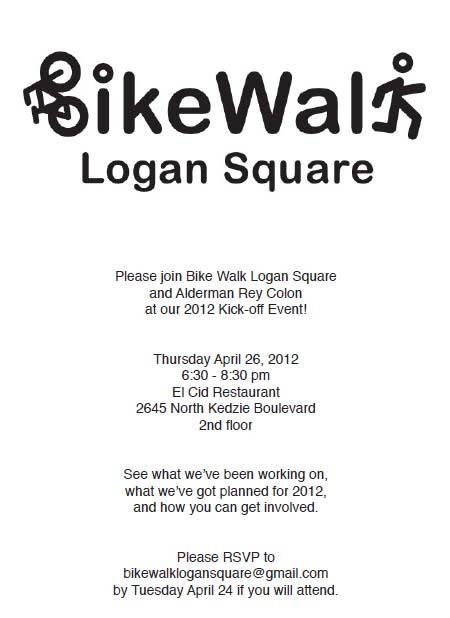 Pedestrians, though, have not been accommodated well. So what’s the solution?